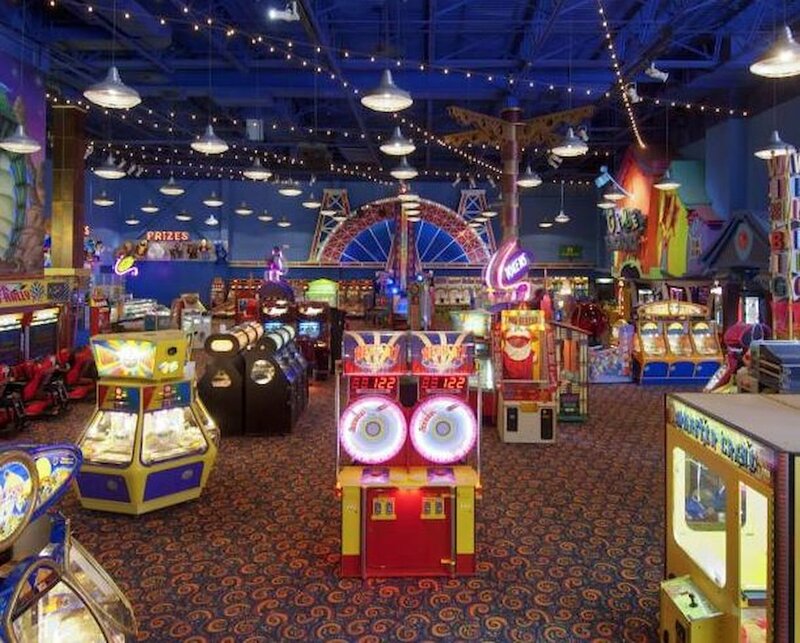 Enjoy 70,000 square feet of fun located just one block from the Falls in the heart of Clifton Hill! 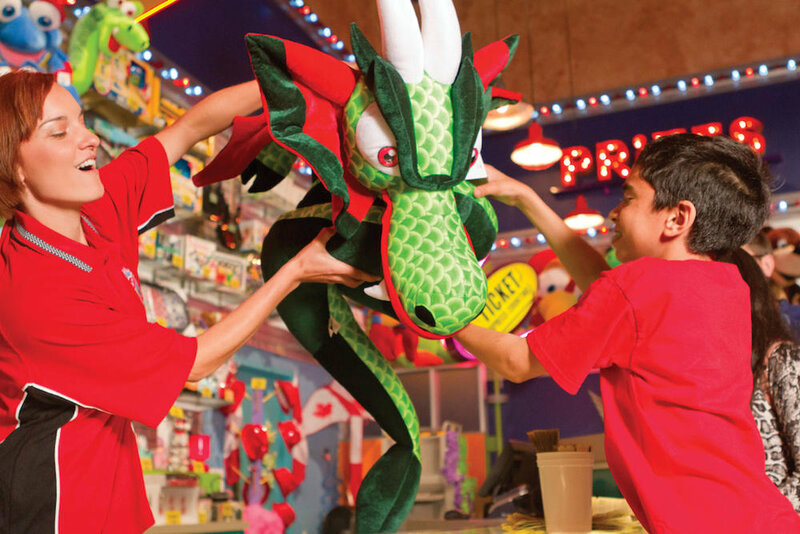 Featuring over 300 games, The Great Canadian Midway entertainment complex is always a family favourite. 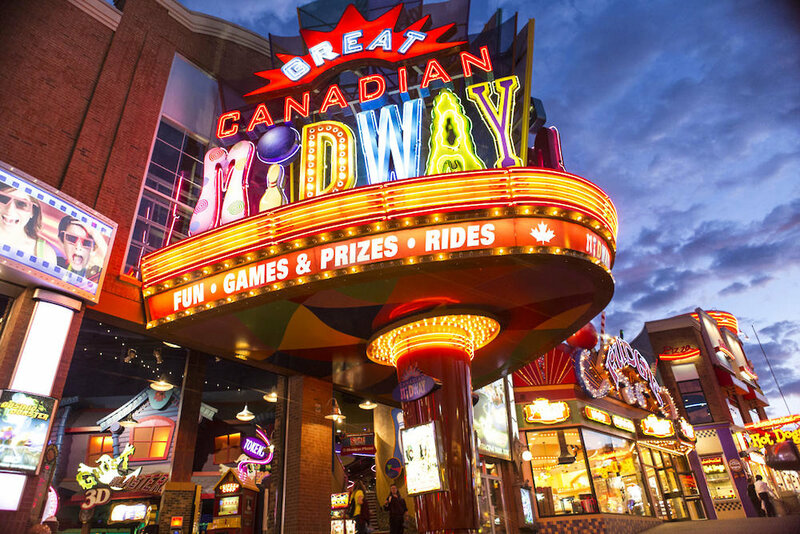 Here you’ll find the best in interactive games, the Wild West Coaster Motion Simulator and the spooky Ghost Blasters Dark Ride. 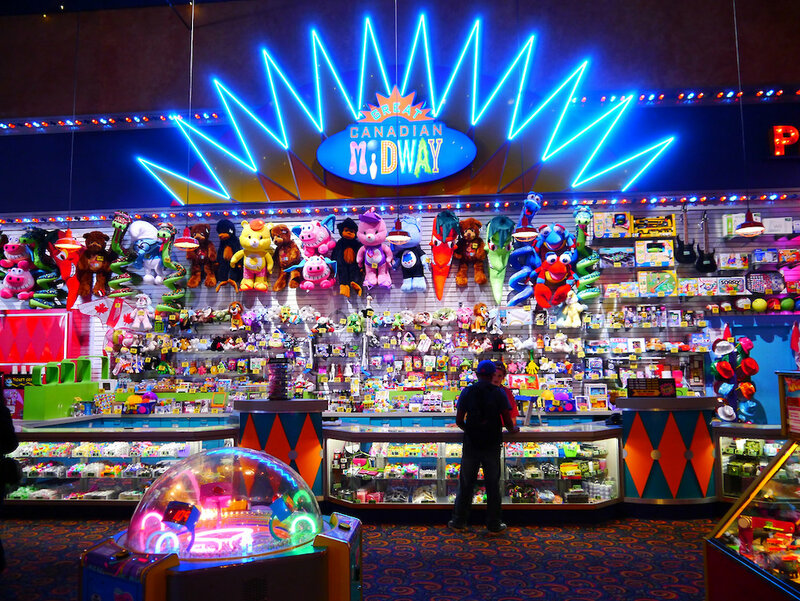 The midway is open daily, year-round.